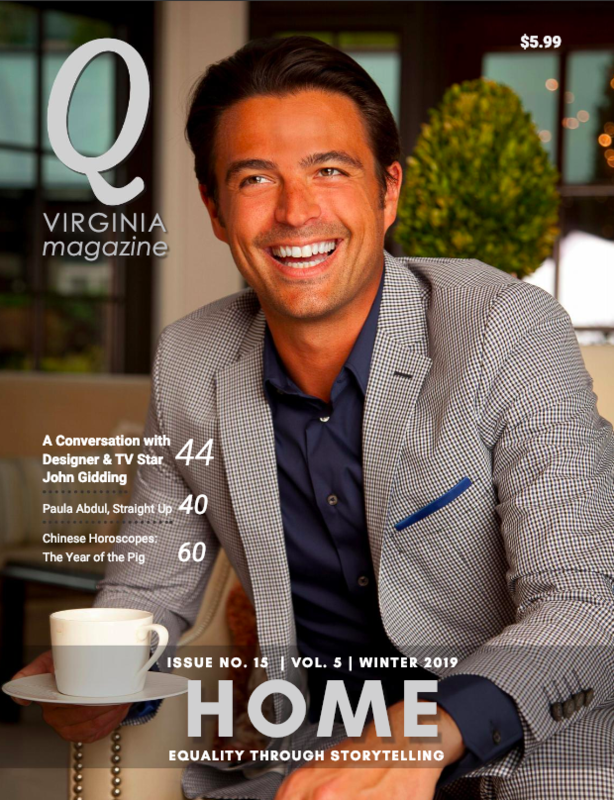 Welcome to the Pride issue of Q Virginia! This wonderful publication continues to enlighten Virginia communities by promoting equality through storytelling. 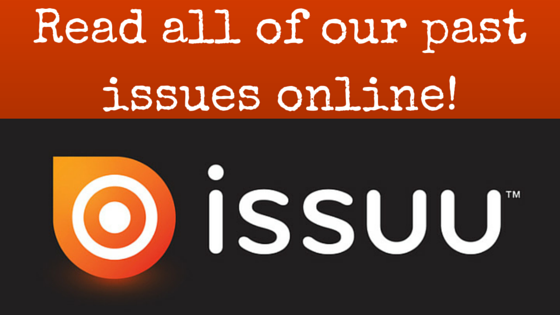 Stories of challenges overcome, barriers broken and minds changed fill these pages and benefit Q Virginia readers and our commonwealth alike. 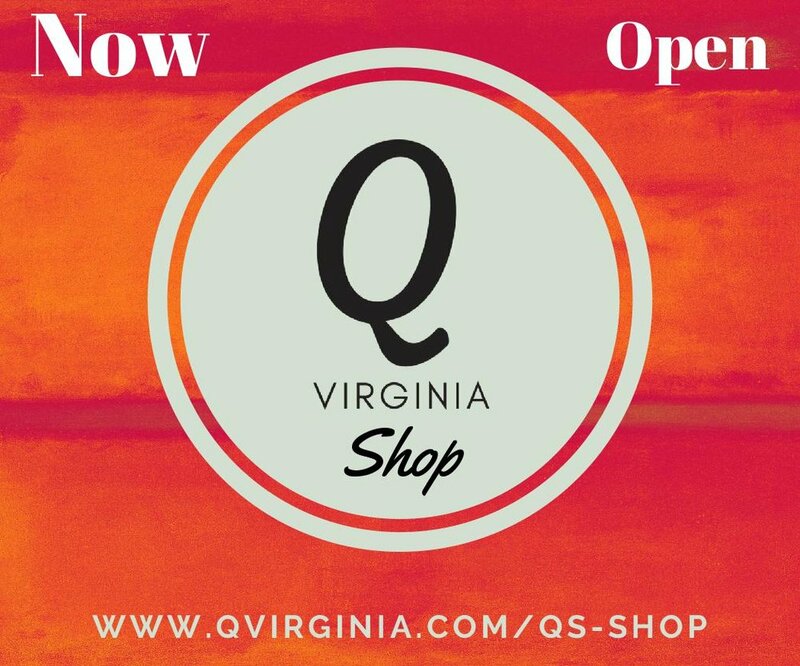 While the content you read may focus on stories of LGBTQ+ Virginians, Q Virginia depicts a journey we have all embarked upon together—a journey toward a more equitable future. Without publications like Q Virginia, it would be all too easy to forget everyone has a narrative as winding and as complex as the James River. While some may feel tempted to stereotype and divide their fellow Virginians by color, origin, religion, region, bank account, sexual orientation or gender identity, our goal in the City of Richmond is to reject these labels and embrace our diversity. We celebrate being inclusive as a strength and strive to provide equity and opportunity to all of our residents. The vision I brought to City Hall, of “One Richmond,” asks our local government to look at our city as a colorful patchwork of narratives, not as a single story. The only way our city will grow in opportunity is by growing in understanding and inclusiveness. Our success is predicated upon this approach and it is why my office is focused on policy solutions that are informed by the many complex identities that make up Virginia’s capital. These policy solutions, therefore, are and will be born of strong, resilient partnerships within our community. These partnerships are the foundation of building a city that works for everyone and leaves no one behind. Working with City Council, the Richmond School Board and the business community we managed to invest an additional $150 million in our children to build new schools and replace the aging infrastructure of our school facilities. We’re working with housing advocates in the private and non-profit sectors to create more affordable housing opportunities and discourage the abuse of lax state laws that have led to a disproportionate number of evictions in our city. And after more than 50 years, we convened the first serious, citywide conversation about the Confederate statuary on Monument Avenue; a conversation that will take our city further down the path toward the healing and reconciliation of its dark past and point us toward a brighter future. My goal has always been to work with each one of Richmond’s community organizations and individuals to build a Richmond that provides opportunity for everyone. At its core, One Richmond is about broadening our narrative. I want each student to know their education has value, no matter what school they attend. I want each parent to know their child is safe, no matter the precinct in which they live. And I want everyone who lives here, works here or plays here to know that they are in a city that cares for them, that welcomes them, that takes pride in them. They are Richmond, no matter what they look like, where they live, how they worship, or whom they love. I ask Q Virginia readers and friends to be proud, to celebrate Pride and join me in this important pursuit.